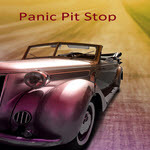 The comprehensive, cognitive behavioral therapy (CBT) treatment for panic and anxiety. 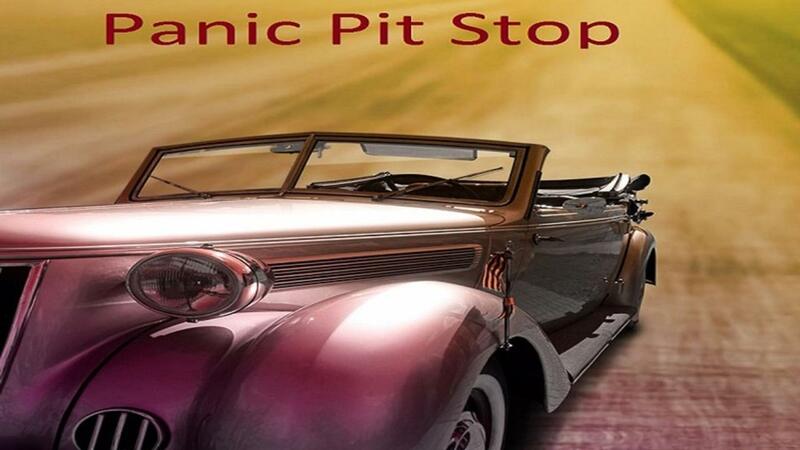 The Panic Pit Stop App is now out on the Apple App Store and on the Google Play Store. Download the app and get started on your journey out of Panic, Worry and anxiety.